Positive Mental State is a level of psychological well-being or an absence of mental illness. It is the “psychological state of someone who is functioning at a satisfactory level of emotional and behavioral adjustment”. From the perspective of positive psychology, mental health may include an individual’s ability to enjoy life, and create a balance between life activities and efforts to achieve psychological resilience. According to the World Health Organization (WHO), mental health includes “subjective well-being, perceived self-efficacy, autonomy, competence, inter-generational dependence, and self-actualization of one’s intellectual and emotional potential, among others. This module looks at cultural differences, subjective assessments, and competing professional theories all of which affect how “mental health” is defined. 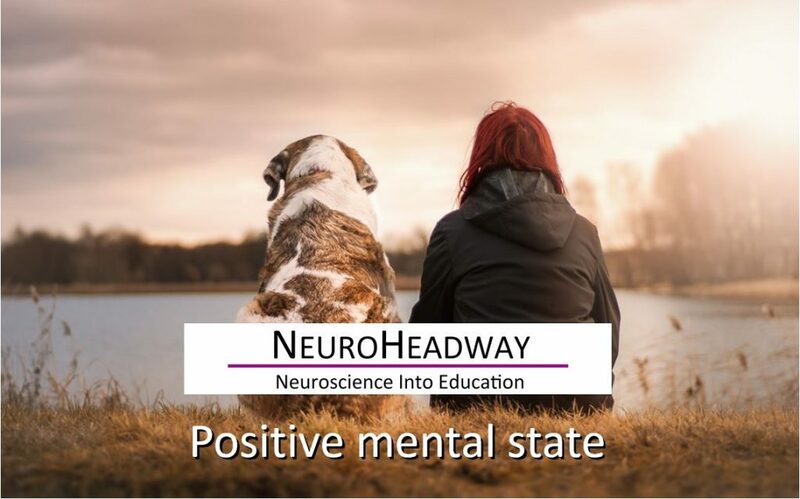 What does a positive mental state look like? How do we develop positive self-esteem?